Thanks to the natural and intact environment and to the pleasant climate, both during summer and winter, Lurisia is the ideal place for anyone wishing to have, or to get away from the stress of everyday life. Lurisia has surprisingly typical tourist aspects of a town, half way up the mountain, immersed in greenery (720 meters altitude). Numerous receptive structures which are comfortable and enriched with tradition, recreation and sport centres are situated around the Hydrothermal Institute, as well as itineries and pathways for walking on foot, mountain bike excursions and trekking on horseback. Even people who enjoy winter sports will find satisfaction here: for at least 5 months of the year you can ski and not only, in and around Lurisia Terme. The resort of Monte Pigna (1805 metres.) with over 40 kilometres of ski slopes are adapted to any type of skier and the ice skating rink is one of the biggest in Piedmont. 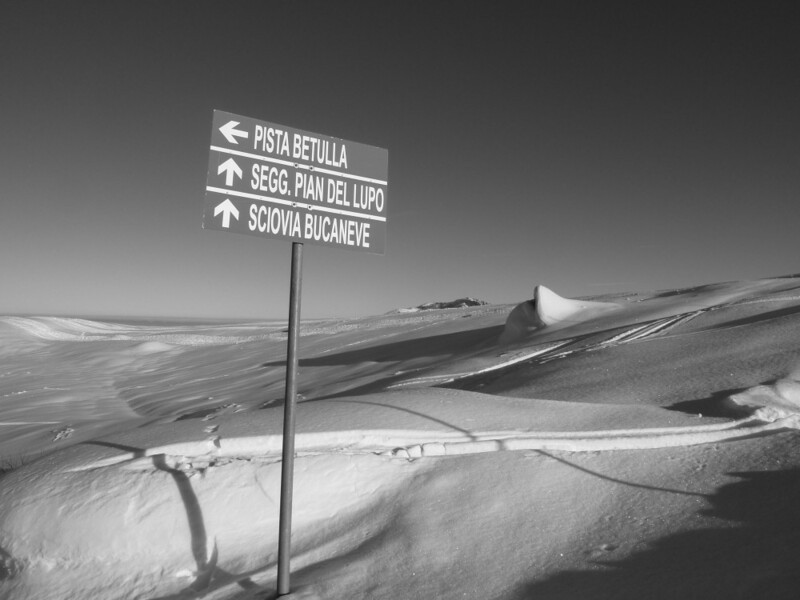 Get snow reports and powder alarms from Lurisia - Monte Pigna straight to your inbox!